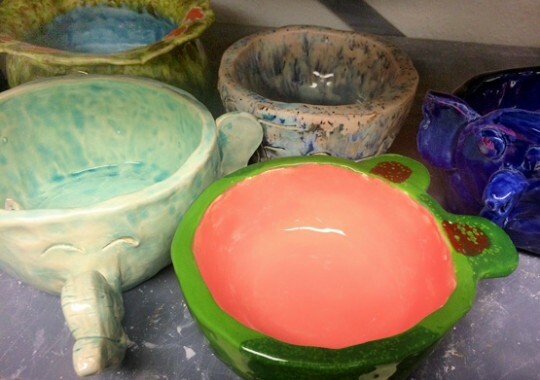 Tate High School will host its fourth annual Souper Bowl and Student Gallery Night on Thursday from 5-7 p.m. Handmade ceramic bowls will be for sale for $10. The bowls will include a bowl of soup or chili and the fixings, plus a drink. 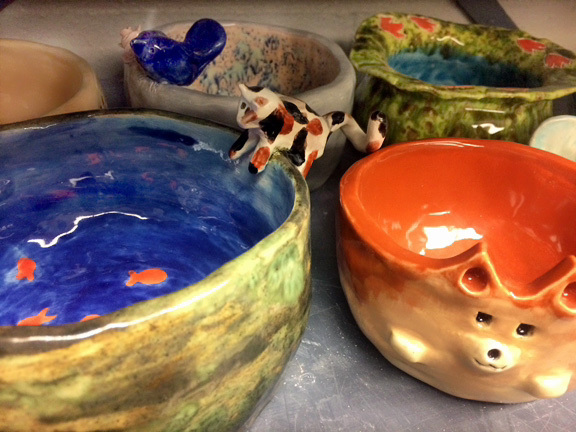 There will also be ceramic items for sale with the proceeds benefiting the ceramics program at Tate along with a percentage that will help victims of Hurricane Michael. Tate’s Student Gallery Night will be at the same time. Tate students will be selling their original artwork, including drawings, paintings, photos, prints, ceramics and more. This is a great opportunity for holiday gift shopping. 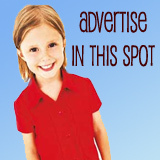 For more information, contact Jennifer Rodriguez at (850) 937-2300 Ext. 601 for more information. This is so hard. I want them all so I don’t hurt anyone’s feelings.